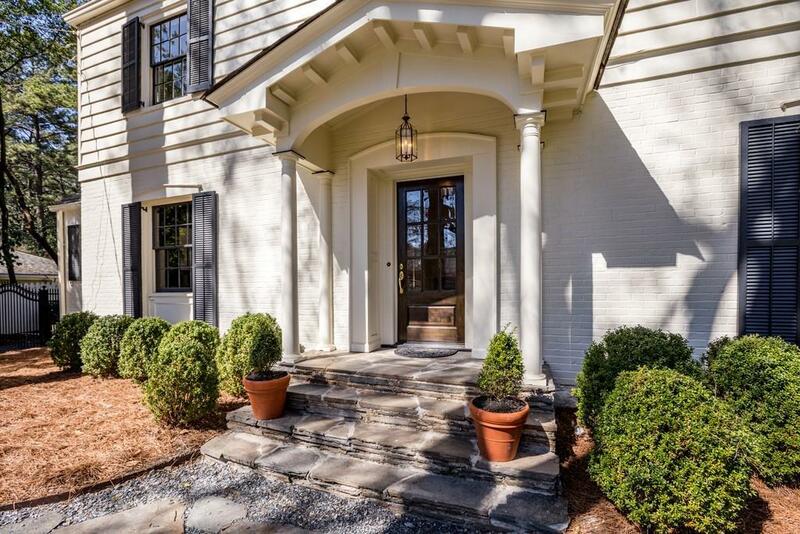 Gracious Buckhead estate home on a sought after & iconic Atlanta avenue. 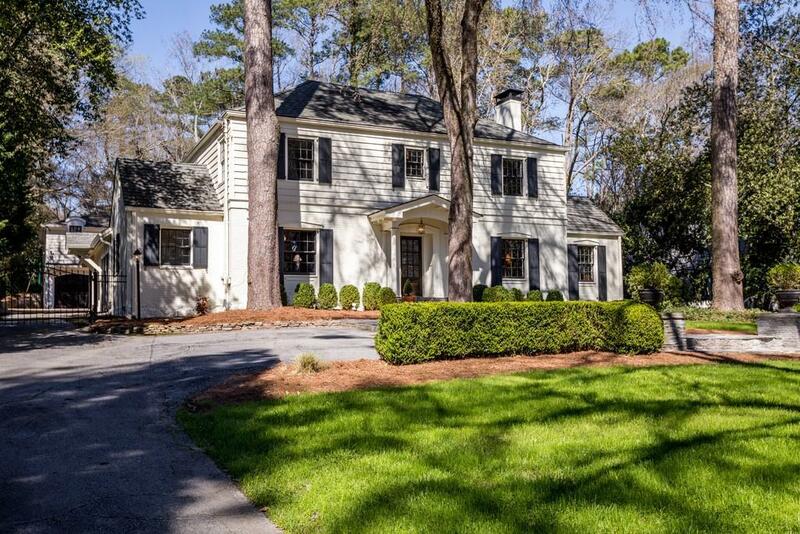 Expansive flat walkout backyard featuring a 5 car carriage house with beautiful apartment above. Luxurious outdoor living with screened porch, stone patios & porches, large pitches of luscious green grass, automatic gate and wood privacy fence. Lovely renovations completed over years. Upstairs has three bedrooms & two bathrooms. 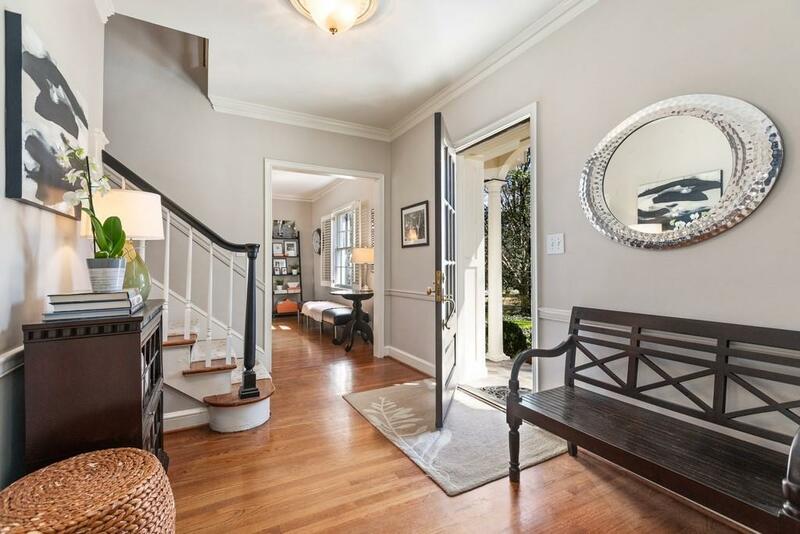 Downstairs has easy flow thru foyer, living room w. fireplace, enclosed porch, and dining room. Gourmet kitchen has large windows looking over stone patio.